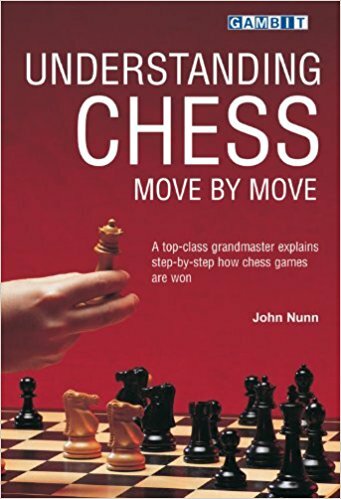 John Nunn is one of the most highly regarded chess writers in the world. He has carefully selected thirty modern games to help the reader understand the most important aspects of chess and to illustrate modern chess principles in action. Virtually every move is explained using words that everyone can understand. Almost all examples are taken from the 1990s and show how key ideas are handled by the grandmasters of today. The emphasis is on general principles that you will be able to use in your own games, and detailed analysis is only given where it is necessary. Each game contains many lessons, but the thirty games are grouped thematically into those highlighting opening, middlegame and endgame themes.